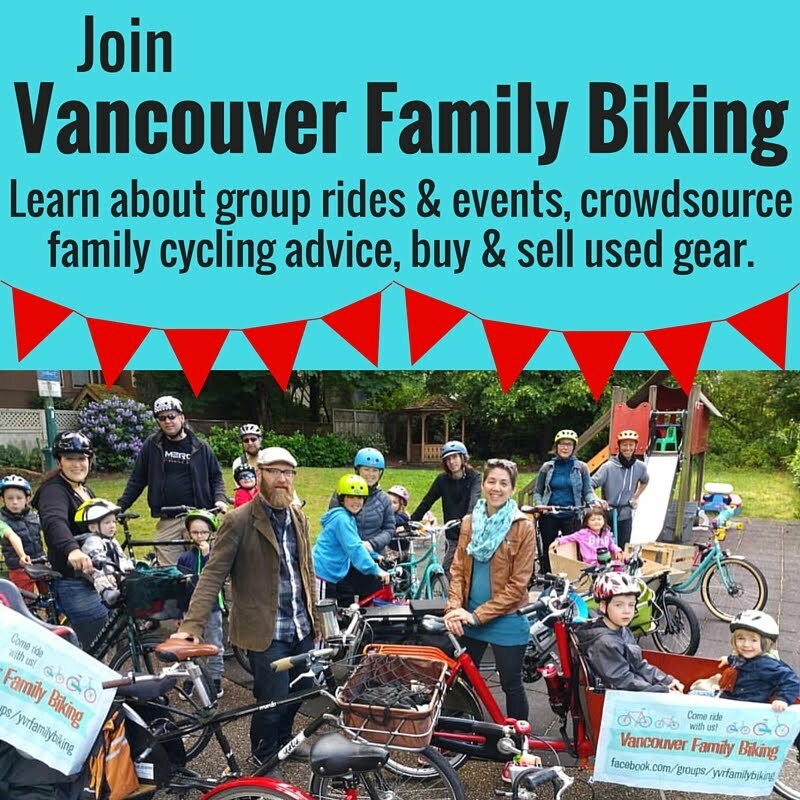 Tell your friends & neighbours: there's a new market in the 'hood! A Fresh initiative in Mount Pleasant is starting. Working for some time to increase access to affordable fresh produce, the Foodbank is hitting the streets with a Curbside Fresh Market to bridge the gap for those with limited food access. 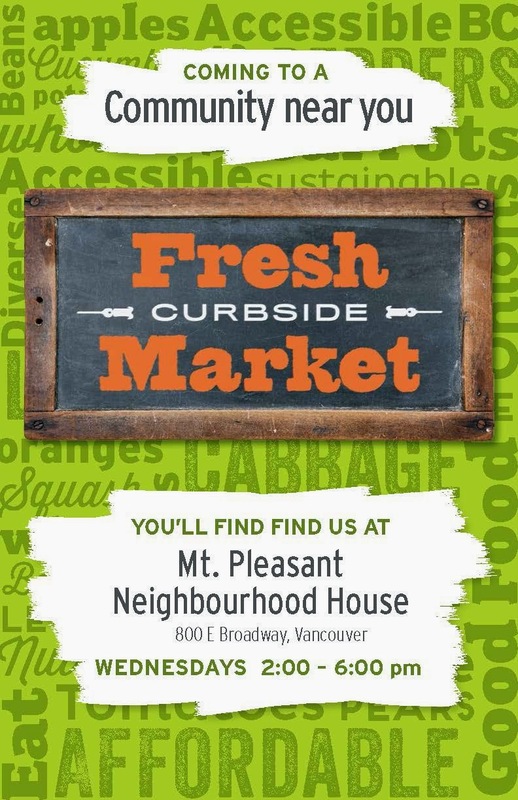 Starting last week, a curbside market at Mount Pleasant Neighbourhood House (on the corner of Prince Albert and Broadway) will sell 24 fresh produce items weekly. These will include locally-sourced and in-season fruits and veggies such as tomatoes, lettuce, peppers, cabbages and carrots as well as occasional market staples based on requests from market goers. Available for all, so get on down on Wednesdays 2-6 to get Curbside Fresh.